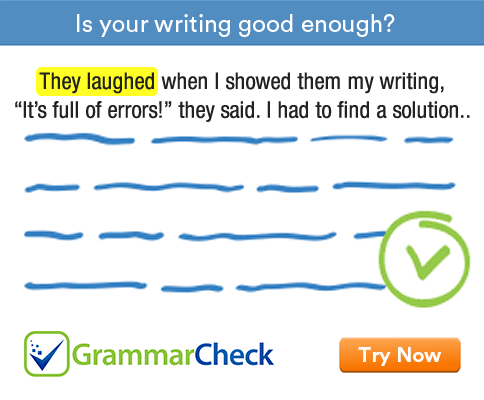 Fill in the blanks with a verb that agrees with the subject. 1. He asked me whether either of the applicants ……………….. suitable. We use a singular verb after either, neither, each, everyone and many a. 2. Each of these minerals …………………. found in India. 3. Many a man ……………………….. died at sea. 4. Either you or he ……………………… mistaken. 5. Neither food nor water …………………….. given to the captives. When two singular nouns are connected by neither...nor, the verb is singular. 6. Physics …………………….. a branch of science. Names of subjects are always treated as singular. 7. The news ……………………….. too good to be true. News is an uncountable noun in English and as such it is followed by a singular verb. 8. Plutarch’s Lives ……………………… an interesting story. When the plural noun is the name of a book, magazine or movie, it is followed by a singular verb. 9. The committee ……………………….. submitted its report. Collective nouns are usually treated as singular. 10. Six miles …………………………… a long distance. When the plural noun denotes some specific quantity or amount considered as a whole, the verb is usually singular. 11. Justice as well as mercy …………………… it. When two nouns are connected with as well as, the verb agrees with the first noun. 12. The house with its contents …………………….. insured. When two nouns are connected with 'with', the verb agrees with the first noun. 1. He asked me whether either of the applicants was suitable. 2. Each of these minerals is found in India. 3. Many a man has died at sea. 4. Either you or he is mistaken. 5. Neither food nor water was given to the captives. 6. Physics is a branch of science. 7. The news is too good to be true. 8. Plutarch’s Lives is an interesting story. 9. The committee has submitted its report. 10. Six miles is a long distance. 11. Justice as well as mercy allows it. 12. The house with its contents was insured.